When Chris Pylatuk of Chilliwack, British Columbia, started his family, he wanted to share his love of the outdoors with his wife and children as much as possible. "I find it very, very important. Instead of going to Mexico or foreign places where it's busy and everything, we just prefer to go camping and have fun in the outdoors," Pylatuk said. "It's part of our lifestyle—we couldn't be without it." 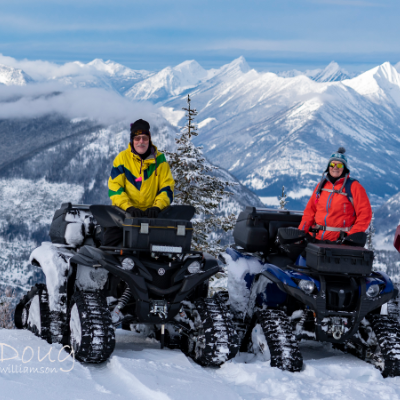 The avid backcountry enthusiast chose to live in the Chilliwack area because of that connection to nature. "It's just a 10-minute drive to be in the middle of nowhere really, so you can go down to the river, up in the mountains. It's all right there," Pylatuk said. "I live two minutes from a boat launch into the Fraser River. We used to go fishing all the time and catch lots of sockeye and spring salmon. It's just part of who we are." Pylatuk was introduced to nature's playground at a young age, riding dirt bikes and ATVs in B.C. 's backcountry before he was 10 years old. "My Dad used to take us motorbiking up in the mountains around Chilliwack and down in the river and it all kind of snowballed from there," Pylatuk said. When he was 15 years old, Pylatuk moved to Bonaparte Lake, where his parents ran Bonaparte Lake Resort. It was there that his love of the outdoors intensified. "We got to do lots of outdoor stuff there and had motorbikes and snowmobiles there as well," Pylatuk said. "I moved back down here and started a family. I always had some sort of motorbike, but I graduated into an ATV so I could take my wife, Chantal, with me. Then we had Lyla, my new riding partner." Pylatuk wanted to make sure that kind of upbringing was part of his young daughter's life as well. Pylatuk said having a little girl involved in his lifestyle proved to present a number of challenges. He says not only do you have to address concerns around comfort and safety, you also have to make sure there's enough room for the entire family. He said upgrading to a UTV was the best choice. 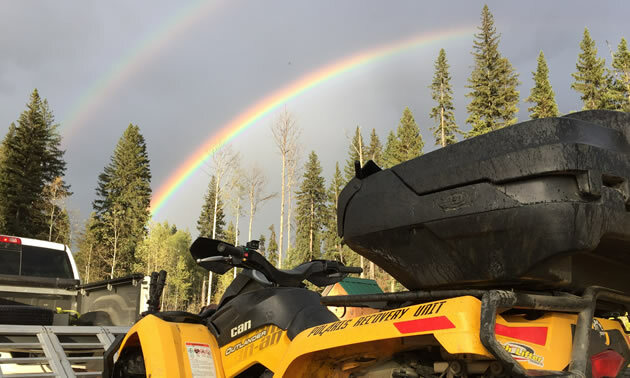 "We decided that we wanted a roll cage over us, so we graduated up to a UTV," Pylatuk said. "Now we go riding all the time and have a blast through all the local mountains and rivers here." 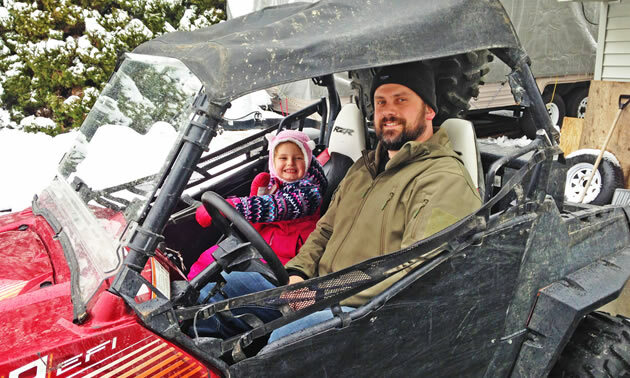 Pylatuk purchased a 2013 Polaris RZR S 800, which he feels makes trips to the backcountry easier for the entire family. "I know there are ATVs that are two seaters, but we've actually made ours a three seater. We've put a middle seat into it, so we can all go riding," Pylatuk said "You can't do that on a quad and we couldn't afford two vehicles, So I sold my quad and for an extra $500 got myself a Polaris RZR. It's a family machine instead of a one-and-a-half person machine." Pylatuk adds that comfort was another perk of upgrading to a UTV. "It's just more stable all the way around. I actually have a back injury from when I was younger and find it a lot easier on the body. 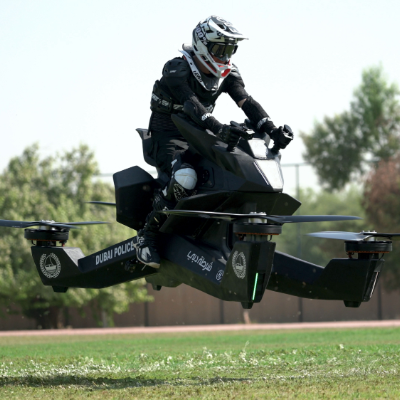 You are not using your upper body as much as sitting there with power steering," Pylatuk said. "The reliability of it seems nice too. If you hit a tree or roll down a hill, I'd rather be in it secure, then be rolling along underneath it." 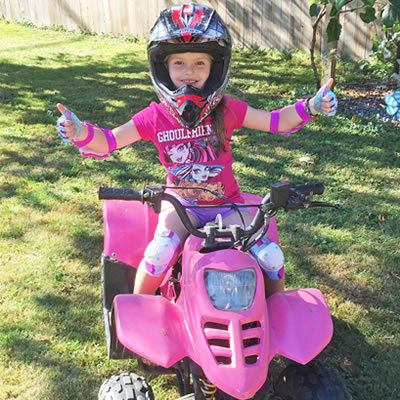 Pylatuk is thrilled to see his daughter is getting the same kind of enjoyment out of quadding as he is. "If we are home on the weekend, she wants to go outside and play or go down to the river and ride around or go fishing," Pylatuk said. "She even cleans her own fish and everything. She's been doing that since she was three years old." Pylatuk believes it's good to see a connection like this being established at such a young age. "That's what was instilled in me and I want to pass it on. I just find it a necessity to life, not forgetting the outdoors," Pylatuk said. "Everybody gets caught up in their everyday life with all their gadgets and everything. Well, our gadgets are the outdoors." He feels it's essential to be away from today's technology, separating from the telephone, TVs and work. "It's nice just riding up to the top of a mountain, shutting the machine off and sitting there with my wife and my daughter," Pylatuk said. "Just looking over the valley or into the scenery and just listening to the wind whipping by. It's the love of nature." 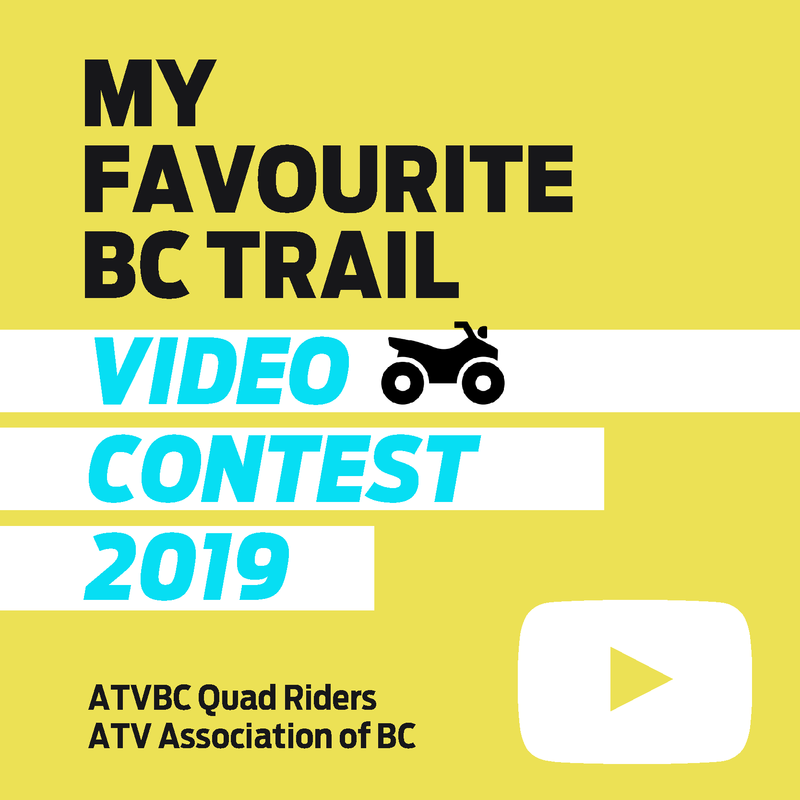 With years of riding in the Fraser Valley, Chris Pylatuk has picked out a number of places great for ATV and UTV riders of any experience level. Pylatuk recommends both West Harrison and East Harrison trails. The West Harrison is perfect for visiting the Sloquet Hot Springs while East Harrison leads to Cold Creek Hot Springs. Then there's the Chipmunk Forestry Road. Pylatuk explains you can go all over the backside of the mountains with that route. "It's one of the main corridors to the backside of the scenic mountains that always have snow on them," Pylatuk said. "It's got the best views; you could ride for days up there and never cross the same trail. It's one of my main spots that I grew up riding on." Pylatuk feels no matter where you go, having your family along for the ride can lead to all sorts of memorable moments. "Getting stuck in mud puddles, seeing wildlife, waterfalls, exploring lakes, scenery, seeing bears, lots of deer," Pylatuk said. "Every time we go out, there's something new."